If you are following the technology news you have probably heard about the Reliance Jio preview offer. The company has already created a buzz by planning to offer the 4G data at comparatively low prices and for that they are doing a sort of beta testing. Reliance started to offer Jio preview service for Samsung smartphones by which you can get a Reliance Jio sim with 4G data for 3 months, the offer is now extended to LYF smartphones. But what if you don’t have one of those smartphones or even a 4G smartphone? Well, we have a good news for you, there is a trick by which you can also get Reliance Jio preview code regardless of type of android phone you are using. 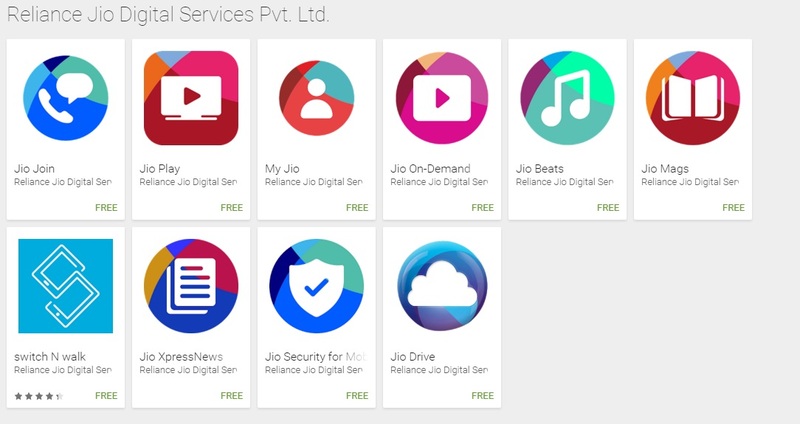 But for that you have to download 11 Reliance Jio related apps. This tricks works for almost all android smartphones, YES even the phones that does not support 4G networks. This is probably the software bug which Reliance will soon fix with the update, so hurry up before it gets resolved. *Update: My local Reliance Digital X press mini store is asking me to bring the device too.